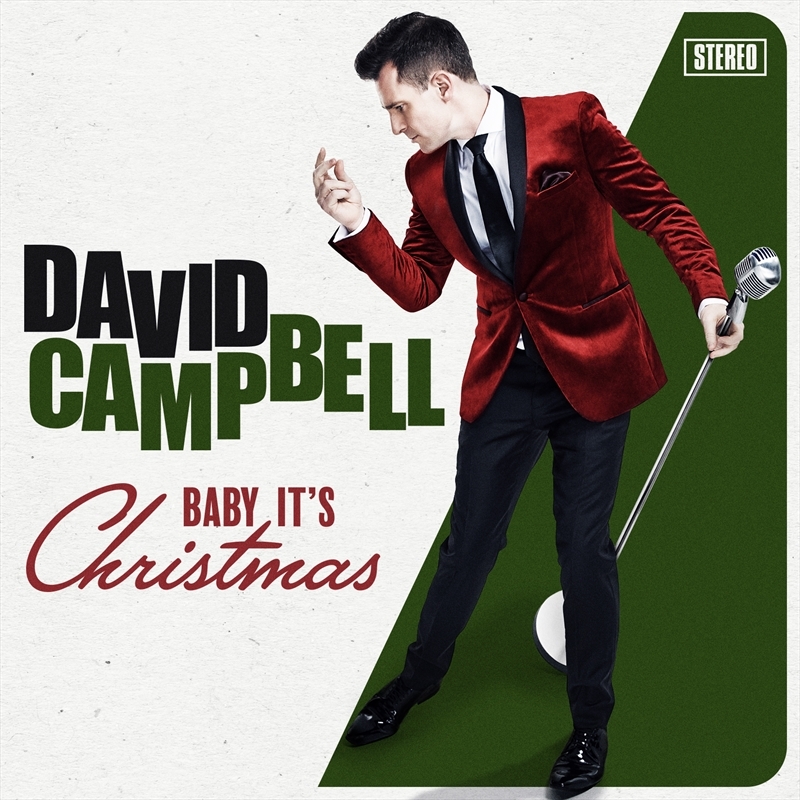 David Campbell is one of Australia’s most popular and versatile entertainers. A proven television and radio host, he also headlines theatre, cabaret and concert performances, as well as being a multi-platinum recording artist. David and Sonia Kruger are the popular hosts of the national Today Extra show for the Nine Network, as well as the beloved annual Carols by Candlelight telecast . For radio, David presents his own top rating, national weekend afternoon radio show on Smooth FM and in print, David is a regular featured columnist in Stellar, News Corp’s popular Sunday magazine. I can also trace the roots of my love for this season to spending several years in New York at Christmas time. It would be freezing, with the Christmas lights shining over the already neon lit city, making it look like a movie. I would buy a bag of chestnuts which had been warming at a street vendor's stall and watch people ice-skate beneath a gigantic, sparkling tree at Rockerfeller Centre.